Intermediate downtrend, trading below 200 day, trading below 50 day, and 50 day is trading below 200 day. Enjoy your day! 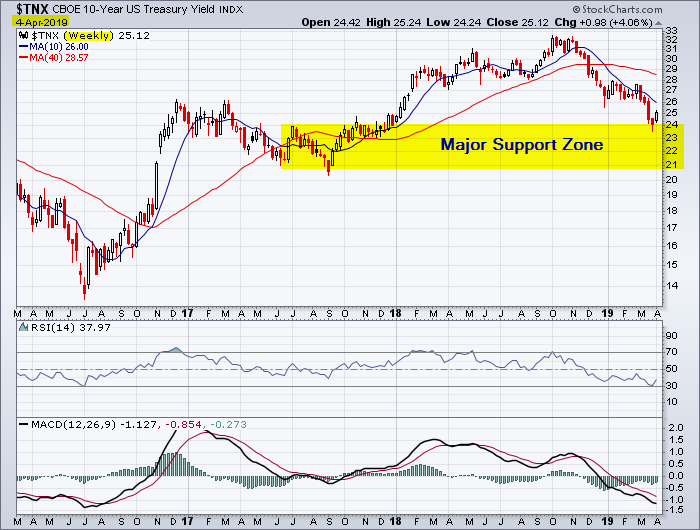 This entry was posted in Bonds on April 4, 2019 by Trader.